As expected, Apple has today discontinued free access to ad-supported iTunes Radio channels and merged the channels into the subscription-based Apple Music service. 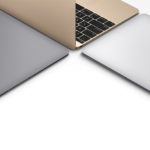 The merge had been announced by Apple earlier this month. The company has notified customers that its free, ad-based radio feature will be discontinued starting January 29 and will be exclusive to Apple Music subscribers. Users who have so far refrained from subscribing to Apple Music will be prompted to join the music streaming service as of this morning. The same goes for iTunes users on a Mac who attempt to listen to their favourite iTunes radio channel: They will get a dialog box saying, “Get Our Wavelength” and containing a link to sign up for an Apple Music subscription. 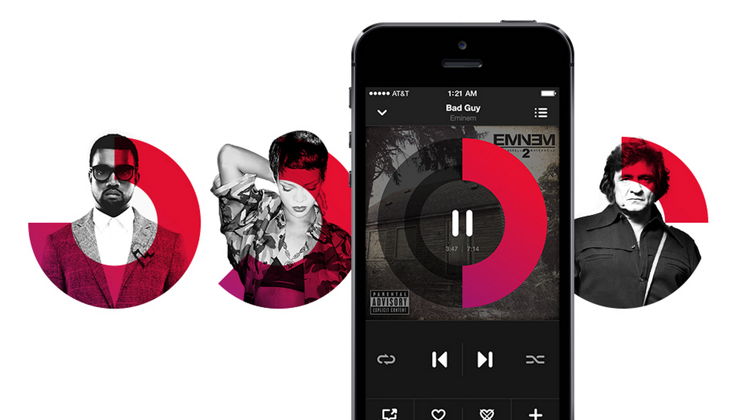 iTunes Radio has been a free service ever since its launch in 2013 in the US and Australia. As with offerings from competitors, it was an ad-supported free-to-stream service offering listeners limited song skips and pre-programmed music playlists. The same day Apple announced it was merging iTunes Radio with Apple Music, the company also informed developers that it planned to shut down the iAd App network on June 30. The only free listening option (provided by Apple) available to those who don’t subscribe to the Apple Music service is now Beats 1.